I saw real snakes !! Thx my Hosts ! 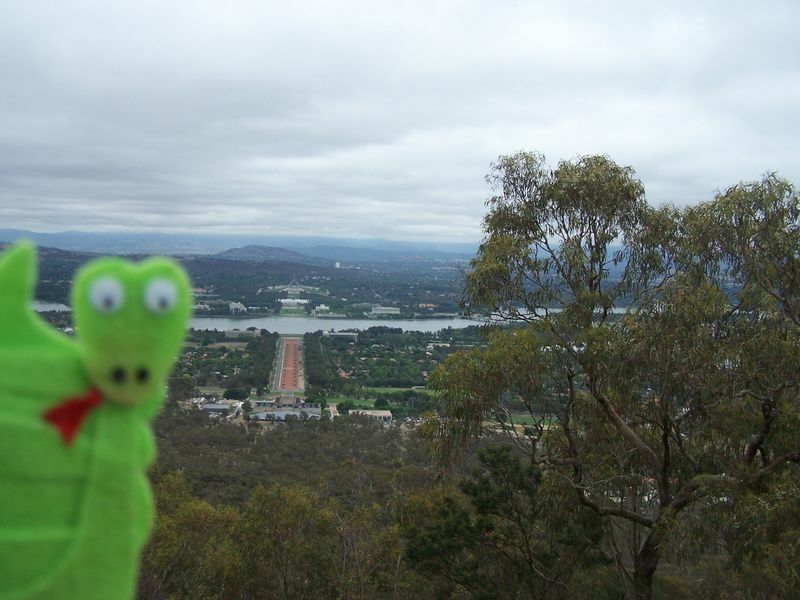 - Orson The Snake wants to see the world ! Yesterday we went to the Snakes Alive exhibition at the Australian National Botanical Gardens. Isn't this just what Orson was really waiting for?!! It was sssssso much fun! We learned sssssso much about ssssssnakessss! Hisssss! 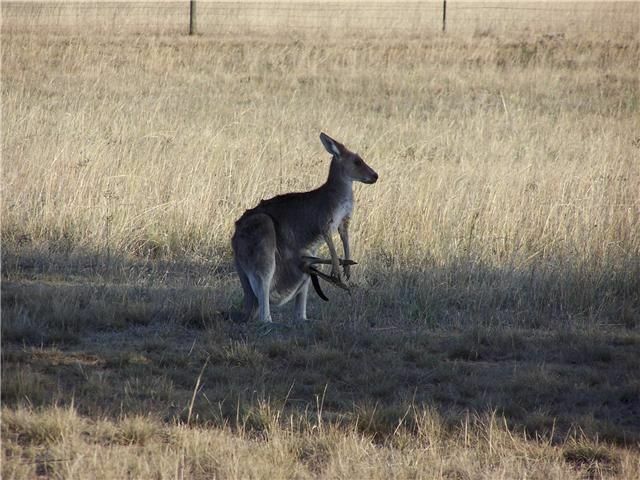 Here are some more photos for you to enjoy! 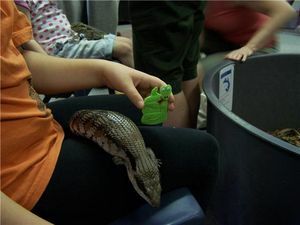 Photo 1: Orson sitting on Sarah's lap with a blue tongue lizard. 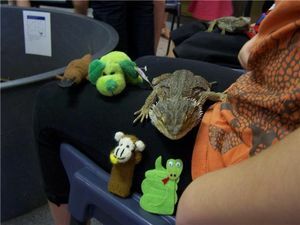 Photo 2: All the travelling toys sitting on Sarah's lap with a bearded dragon. 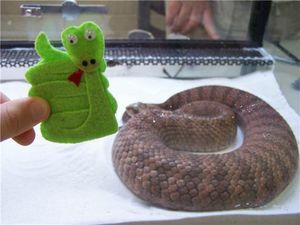 Photo 3: Orson looking at a death adder from behind glass! 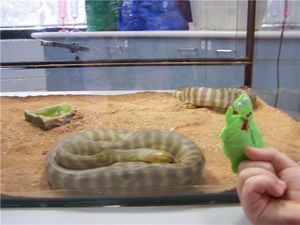 Photo 4: Orson looking at another death adder from behind glass! 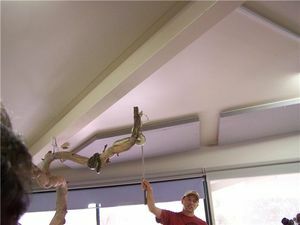 Photo 5: A python getting ready to be fed. 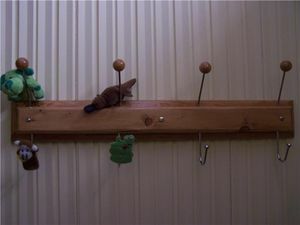 Her owner has rubbed the end of the snake hook onto a starling (bird, a pest species - bird is dead) so that the snake can smell it. 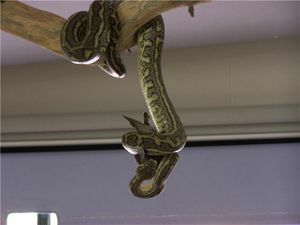 Photo 6: The python's owner is waving the bird around and the snake strikes out and grabs the bird. Photo 7: The python has got the bird in a death grip. 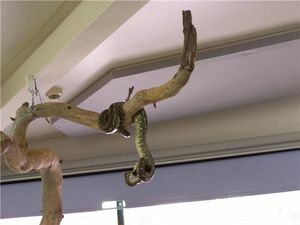 Photo 8: The python is starting to swallow the bird. 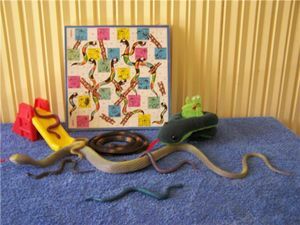 Commentaires sur I saw real snakes !! Thx my Hosts !